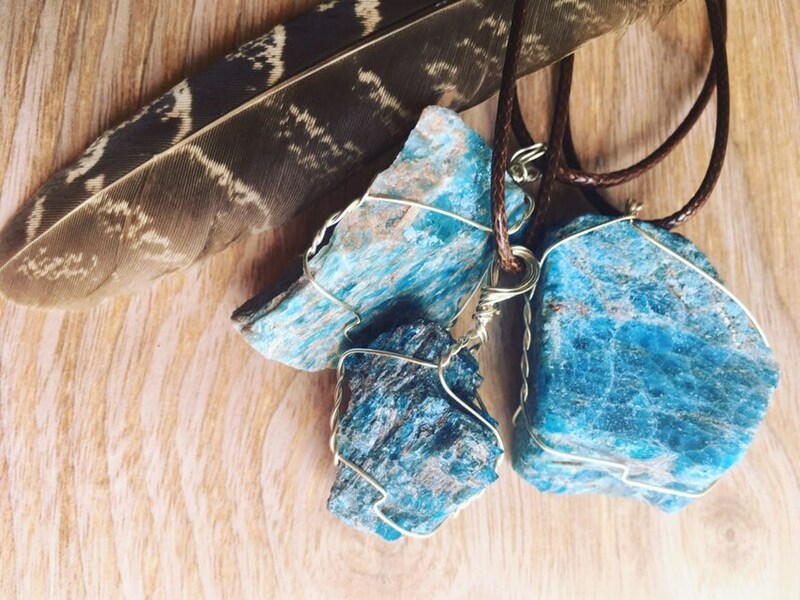 Blue Apatite is an amazing stone for people that have a lot on their plate and have a hard time focusing. 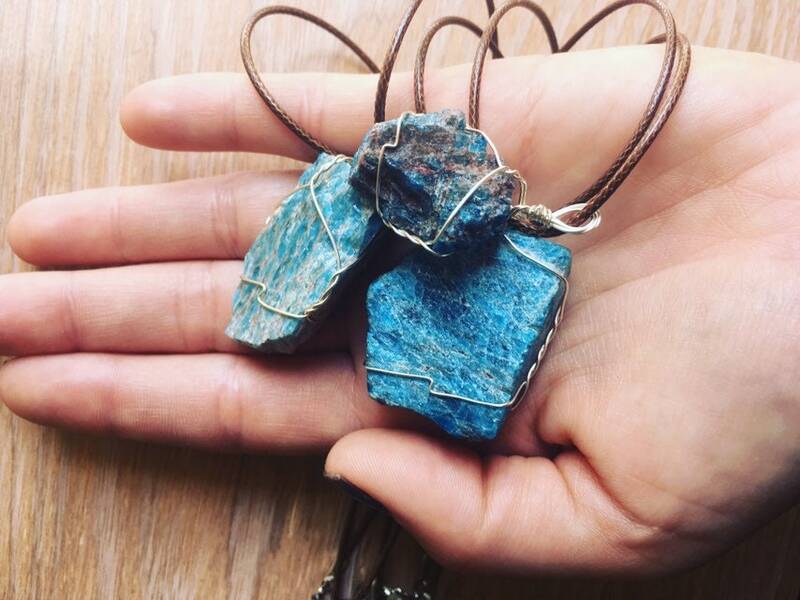 This stone helps you to bring all your thought and ideas into focus, making it easier for you to multitask and execute all your ideas in a non hectic and less stressful way. Helps to improve your concentration and also helps you when it comes to problem solving.